EuroCham is a non-profit membership fee-based organization. As the voice of European business in Indonesia, EuroCham promotes European business interests and represents European member companies. 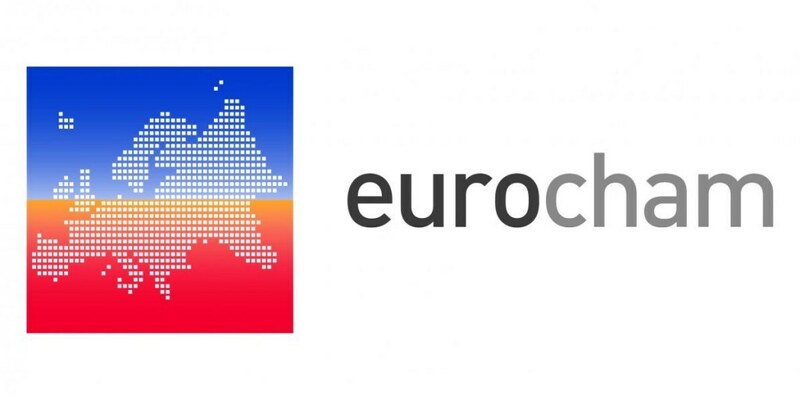 EuroCham aims to improve market access for European companies in Indonesia through information sharing and a proactive advocacy dialogue with the Government of Indonesia, representing a pan-European industry voice. The Chamber provides members with a platform to meet, exchange information and discuss specific horizontal and vertical issues with leaders of their industry. EuroCham works closely with the European Commission, European Union Delegation, European Bilateral Chambers of Commerce in Indonesia, and European Embassies in Indonesia. Support the work of EuroCham’s Advocacy team, including minutes of meeting, follow up on letters and meeting requests, meeting and event arrangement and report, etc.